As his character Skinny Pete in the global hit television show Breaking Bad, he provided one of the most memorable moments when his character was seen playing Bach’s Solfeggietto. 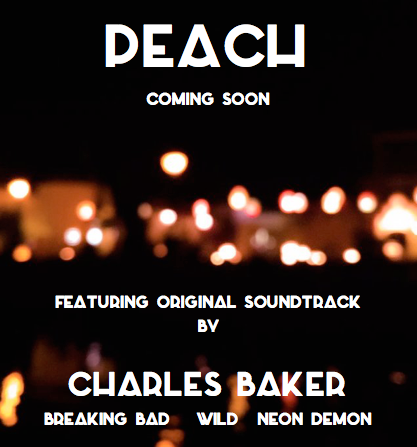 And now CHARLES BAKER is making his solo musical debut by performing the original soundtrack accompaniment for the forthcoming novel Peach. Charles – an accomplished and classically trained musician and vocalist – captured the imagination and curiosity of viewers around the world with his stunning performance on the AMC show. Finally, those fans are going to get a further opportunity to enjoy his creativity with his stunning performance on Peach. Peach is a forthcoming high-concept, literary fiction novel from W.S. Barton and is due for release in 2017.